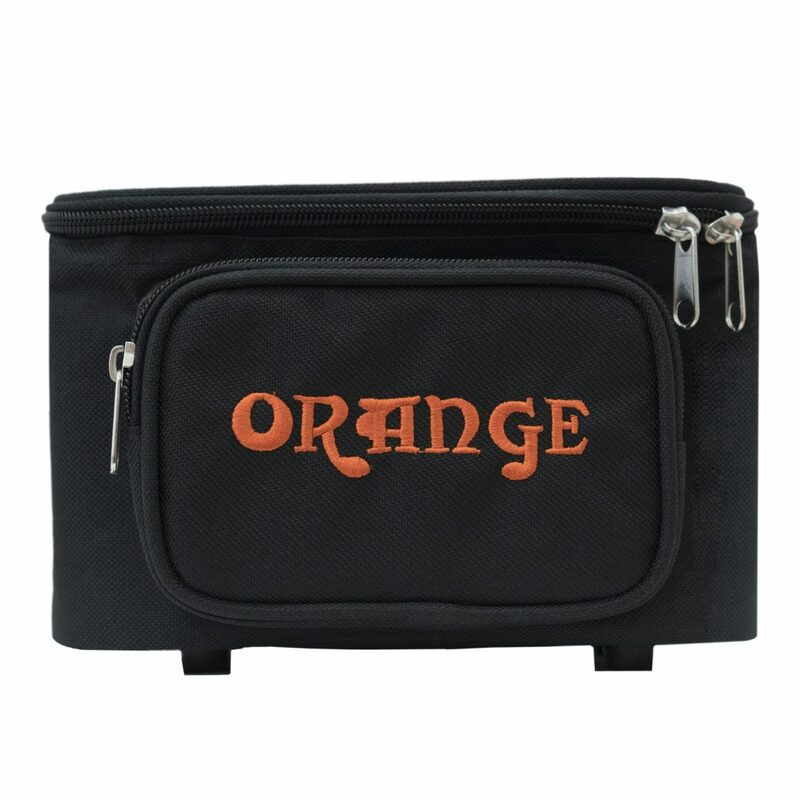 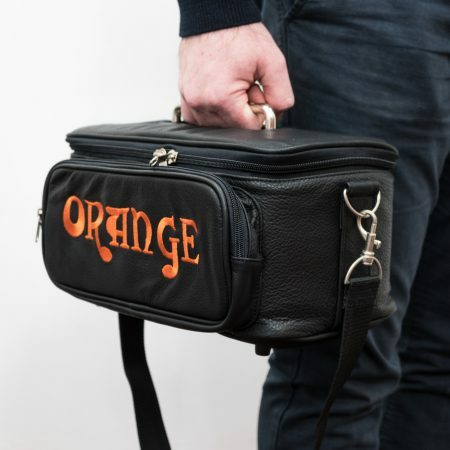 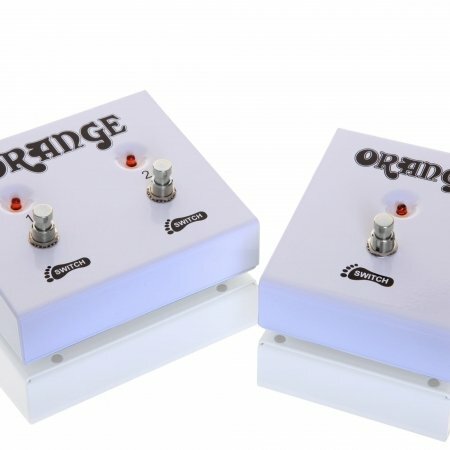 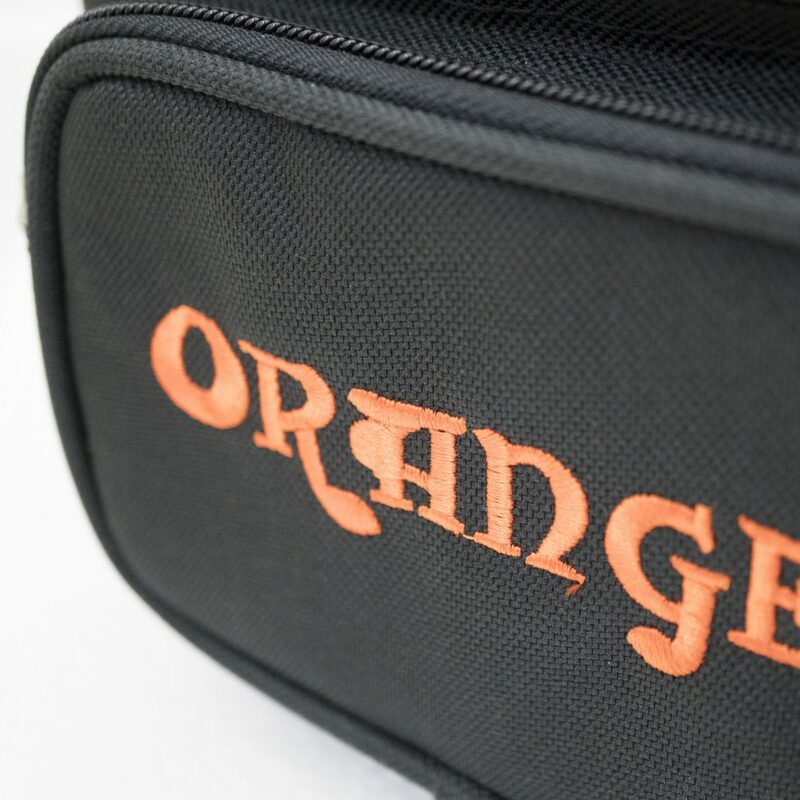 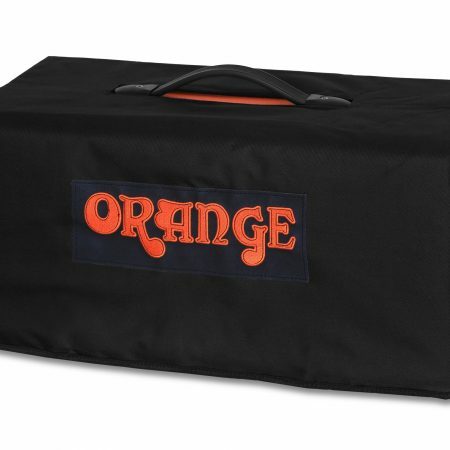 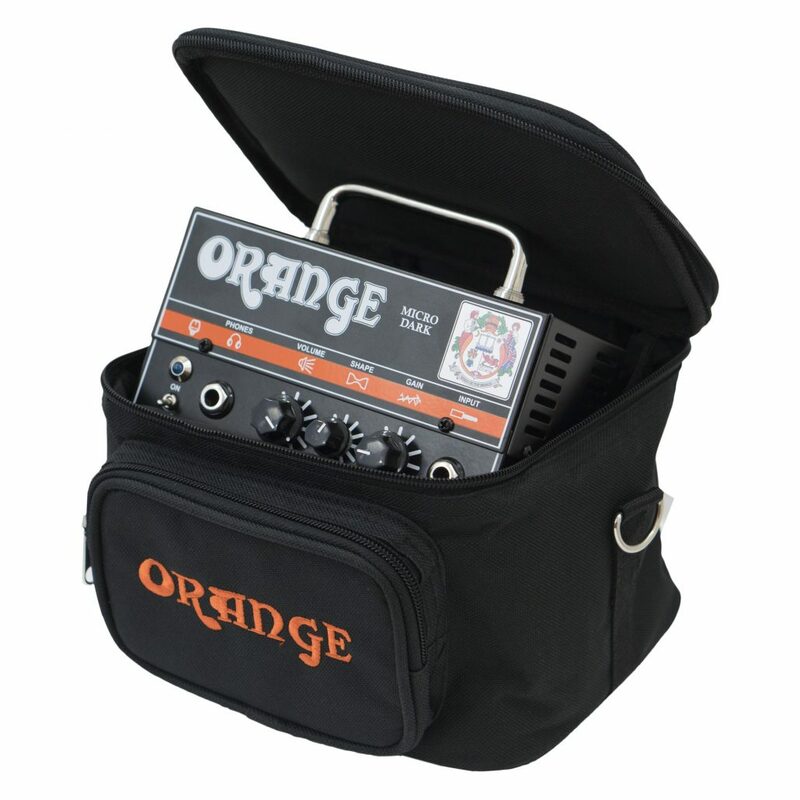 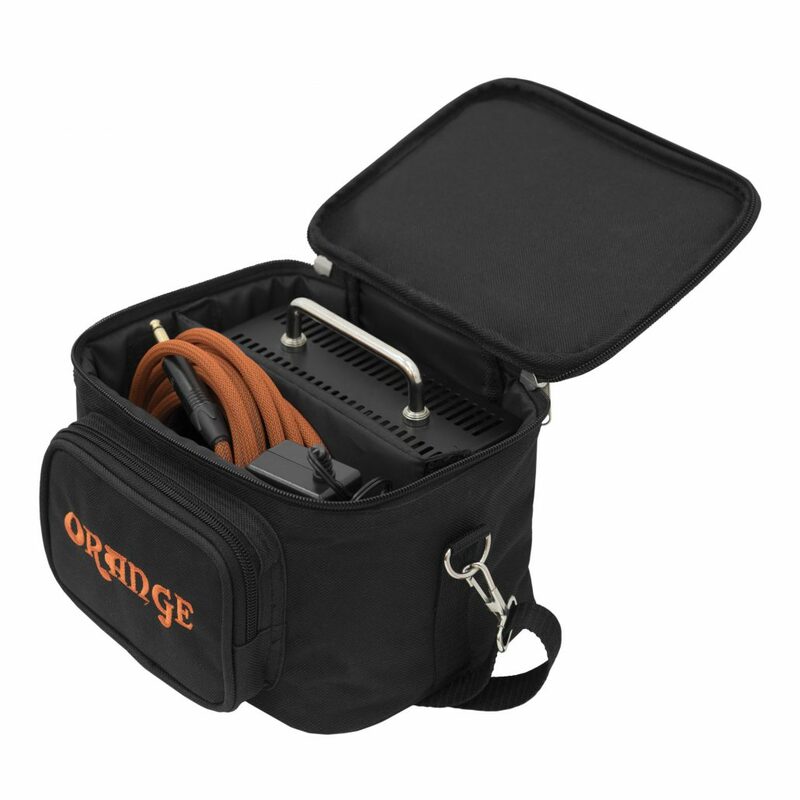 Made from tough vinyl this stylish accessory bag featuring the legendary Orange logo was designed to protect your Micro Terror or Micro Dark. 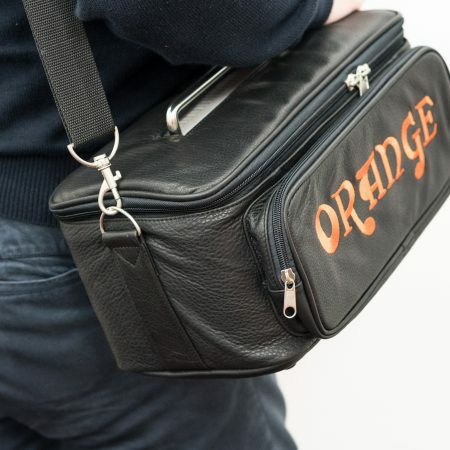 However, we found that it’s absolutely perfect just used as a day to day bag. 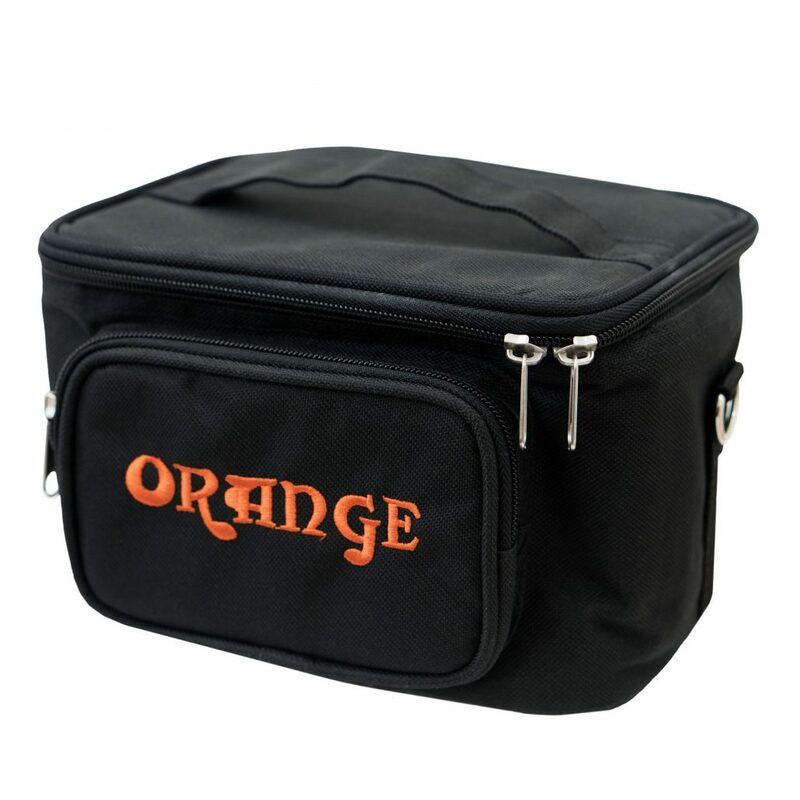 Toiletries, lunch, whatever you want. 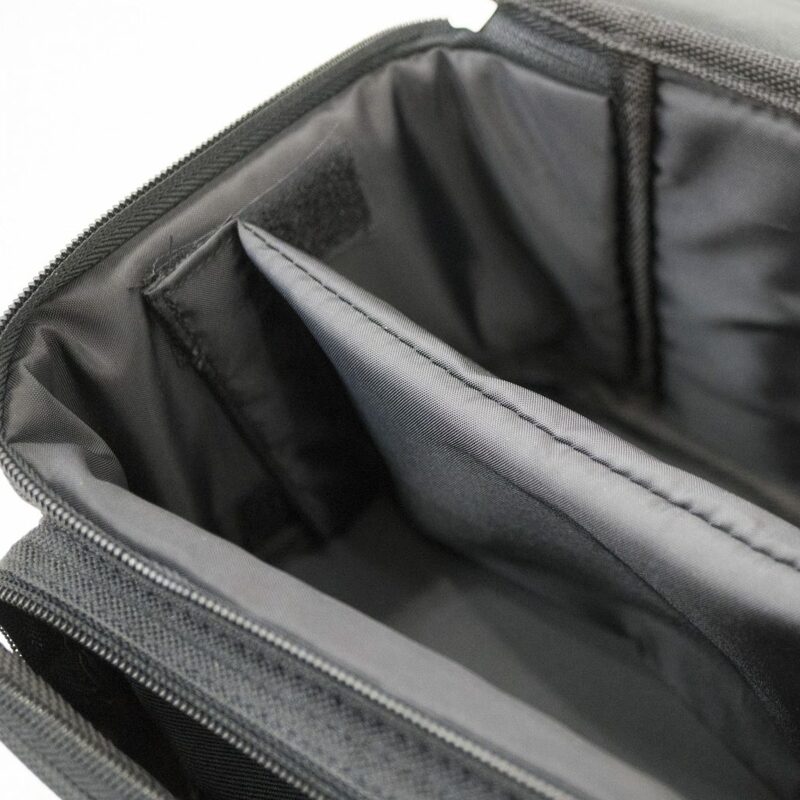 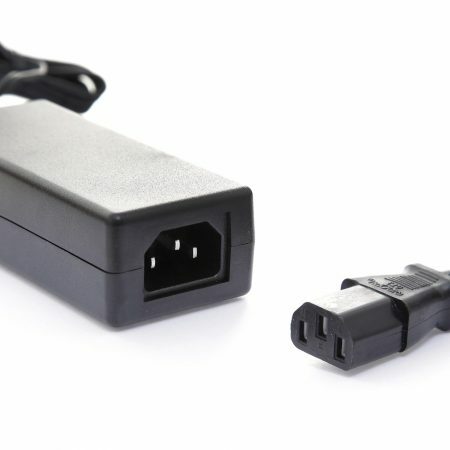 It’s big enough to be practical yet small enough to be discreet.